Courtesy of JOY DANIELS, Joy Daniels Real Estate Group, Ltd. 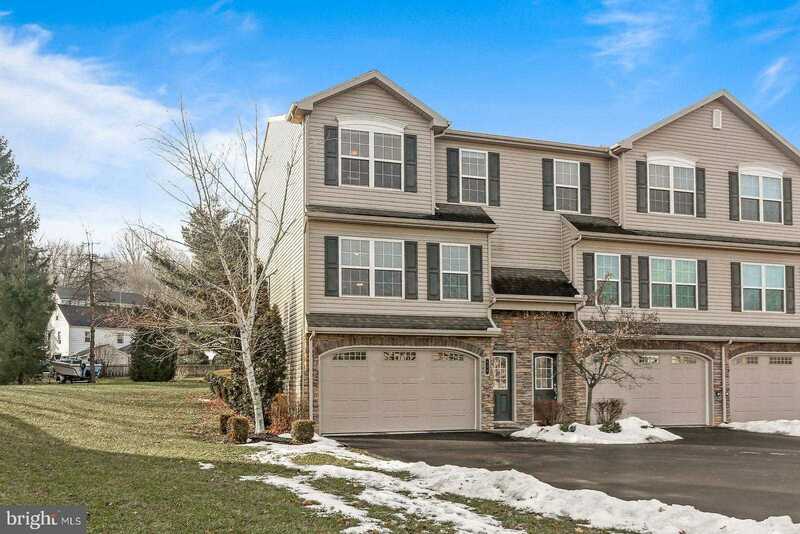 Please, send me more information on this property: MLS# PACB106578 – $215,000 – 126 Old Schoolhouse Lane, Mechanicsburg, PA 17055. I would like to schedule a private showing for this property: MLS# PACB106578 – $215,000 – 126 Old Schoolhouse Lane, Mechanicsburg, PA 17055.